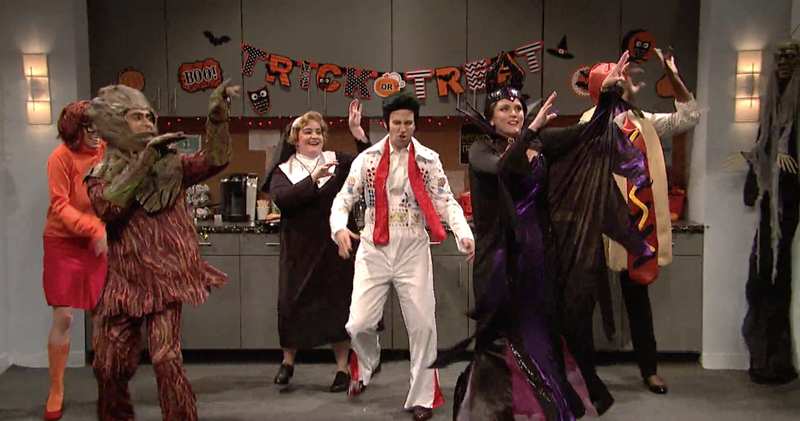 SNL returns for another episode this week after a solid start to the season with hosts Gosling and Gadot. 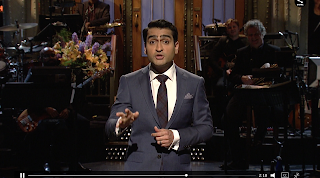 Kumail Nanjiani hosts SNL for his first time. I'm not very familiar with Nanjiani's work, but he seems like a funny guy, so I'm excited to see how he'll do in his first episode. This was very good. Aidy Bryant as the completely silent Mother Karen Pence was great, as were all of the bits with the Pences. 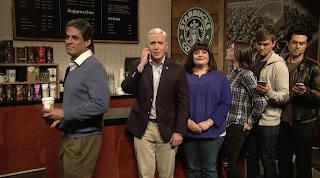 Baldwin's Trump was, predictably, pretty funny, but his calling up Mike Pence and the Pences "aborting" each situation was the best part of the sketch. The Starbucks portion was the best part of the sketch, especially Trump saying how he wanted the cups to depict him as Santa. Calling HGTV the "White Entertainment Network" was another highlight. Also, I'm totally calling my state's capital "Harassburg" from now on. I usually really enjoy a standup monologue, and this was no different. Nanjiani's story about his family was great, and "Islamophobia is kind of like Will & Grace" is the funniest thing I've heard in a monologue in a very long time. 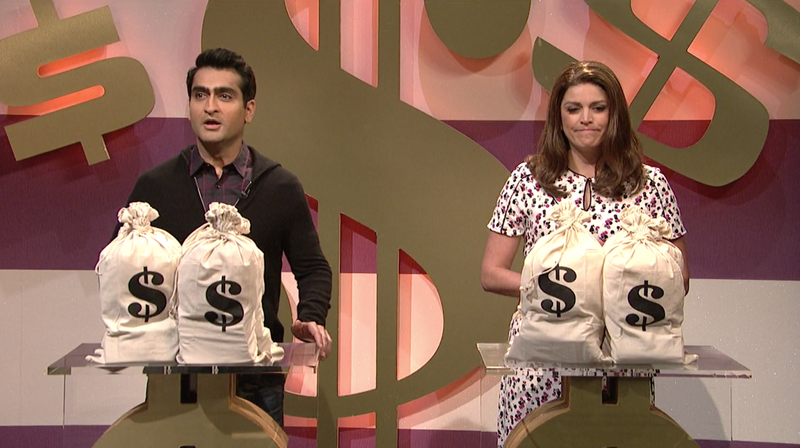 Yes, SNL frequently relies on the game show format for laughs. But when it works so well for them, why not? This had a twist, as Nanjiani played a contestant that was initially rude until he learned that his 'Bank Breakers' rival was playing for her daughter. And that their house was robbed. And that she's a veteran. Ultimately, he does a full l80, actually wanting to lose so that Strong's character could win. I think we've finally answered the question of "Where in the World is Kellyanne Conway? She's in the sewers! 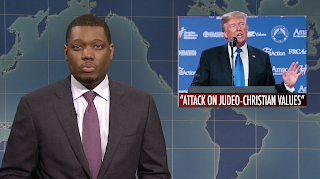 If it wasn't enough for this sketch to feature Kate McKinnon's wonderful Kellyanne Concway impression, it also brought back her "Hillary Rodham Clinton" impression. Plus, we got to see Cecily Strong's Rachel Maddow impression. And Kenan was hilarious in this, as well. It was just a perfect sketch. Beck Bennett's character sure sounds like the boss from Hell. But he did provide some laughs, as did Kenan's character that dressed as Mario and Aidy Bryant's character that dressed as a Nun. All in all, it was a pretty decent sketch, but the ending was weird. It almost felt like they didn't know how to end it. A few weeks ago, I said that I was starting to tire of McKinnon's Ms. Rafferty character. I can not, however, say that about her other zany character of Debette Goldry. I still laugh so much at these sketches, especially when she called Marion Cotillard "Macaroni Copacabana." This return of a fun recurring character did not disappoint. I couldn't quite put my finger on it, but something felt a bit 'off' with this episode. Some of the jokes just didn't land tonight. However, the joke about all holidays mattering definitely did work, and it's the standout of this otherwise pretty disappointing Update. I can't believe they got the real Ivana Trump, though! This was a pretty odd sketch, but I thought it was pretty good. I wasn't really sure what was going on at first and why he wouldn't shut up about the Stargazer Lounge, but the end cleared that up. It was pretty fun. The ending, when Day's character was finally free of Nanjiani's character's ramblings about the Stargazer lounge and just wanted to get to his room, only to be told that his room wasn't ready for a few hours. It was very funny. 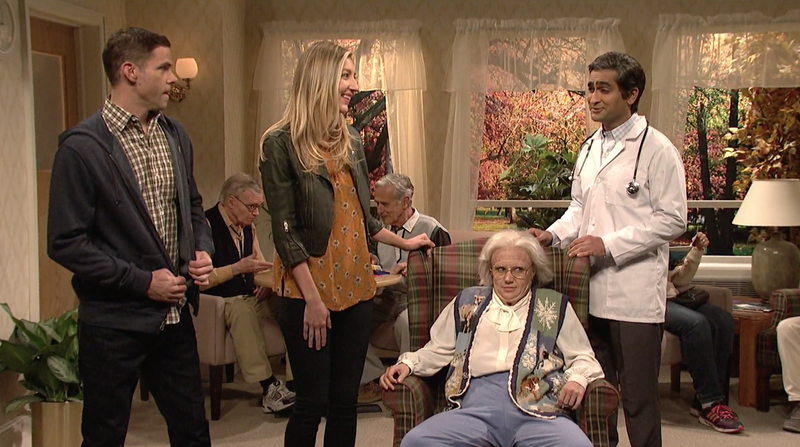 A granny with an STD is certainly an odd topic for an SNL sketch, and it didn't end up working as well as any other sketch during the episode. 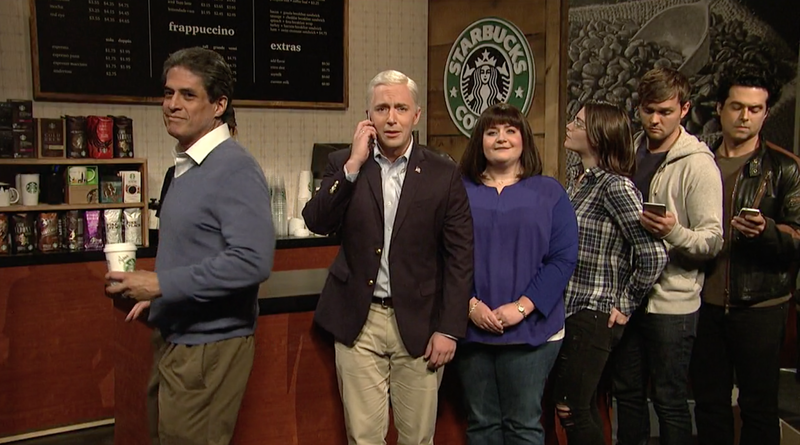 The horror on the faces of Kate McKinnon's grandkids was quite funny, but the sketch kinda just ran on and on. It would have been better if it were shorter. 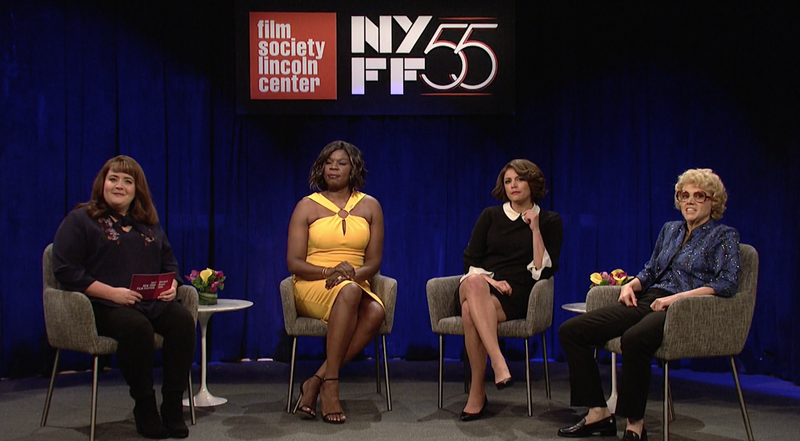 I enjoyed the twist during this sketch, that future First Lady (or Third Lady, if you're Ivana Trump) Melania Trump would buy so many purses and have them sent to the wrong place just so she could talk to Nanjiani's call worker. 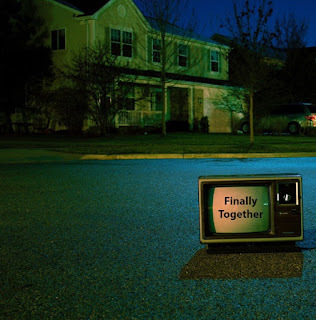 It was well executed and I though the ending was kinda sweet. In a very weird way. 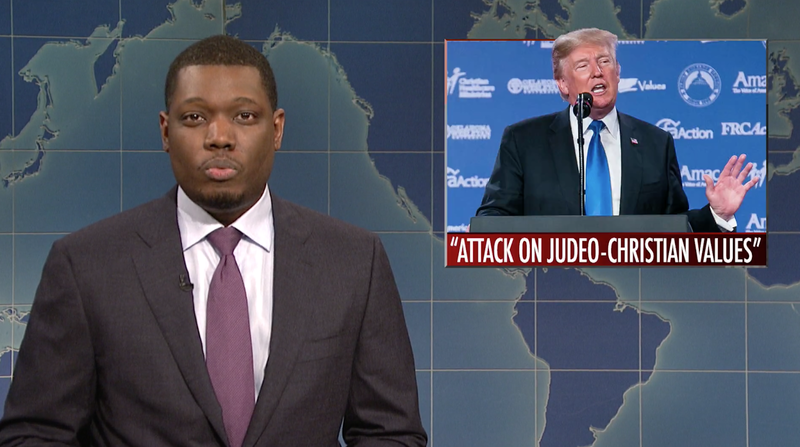 This was the third solid SNL in a row. I really enjoyed Nanjiani as a host, and it's hard to believe it's only his first time. He worked very well with the cast. Other than Kellywise, there weren't any sketches that were absolutely fantastic, but there weren't any terrible ones. 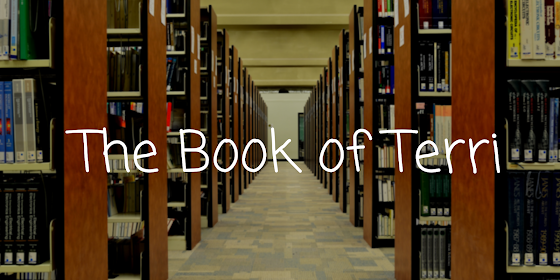 It was a full lineup of good sketches, with some just a bit better than others. 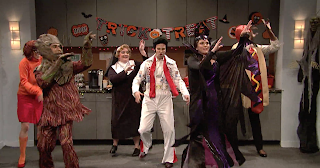 However, since this is the final SNL before Halloween, I was hoping for some more Halloween sketches, especially since the one that we did get was kinda weak. What did you think of this episode? Let me know in the comments below and vote on what your favorite sketch was in the poll below. 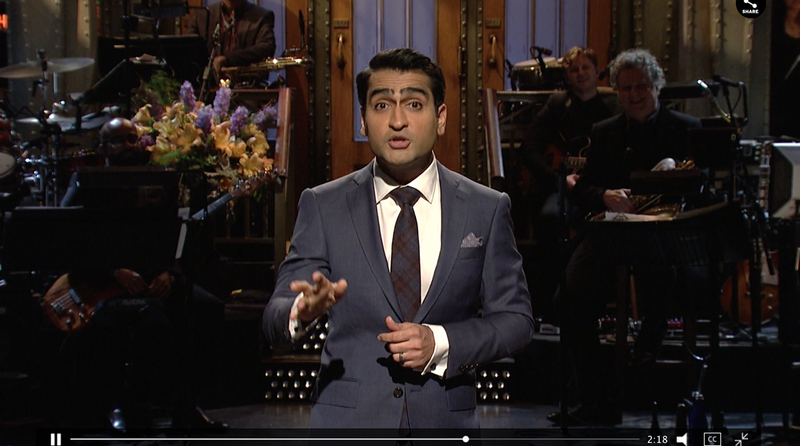 What was the best sketch of the Kumail Nanjiani episode? 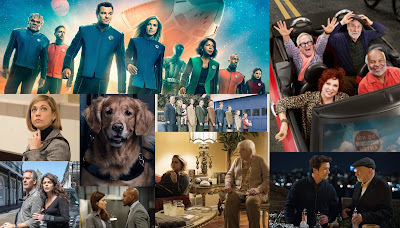 Along with SNL, I'll return for a review of the Larry David episode in early November, as well as the David S Pumpkins Halloween Special that I'm super excited about later in October.